Applications & Markets - Marine Ventilation - Zazz Engineering, Inc. Built by Eastern Shipbuilding, the HOS Red Rock (pictured above) and its nine sister ships are equipped with eight Zazz MRCs each. 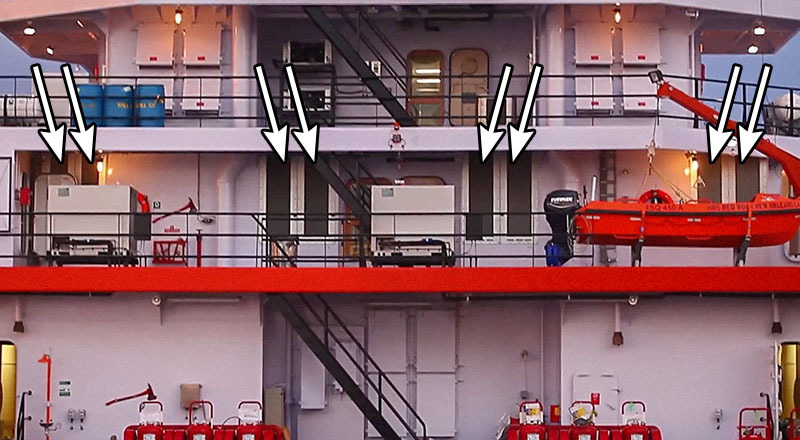 These vessels are Fi-Fi Class 1, and our MRCs help protect the engine room machinery from the immense amount of water and salt sprayed into the air by the fire monitors. 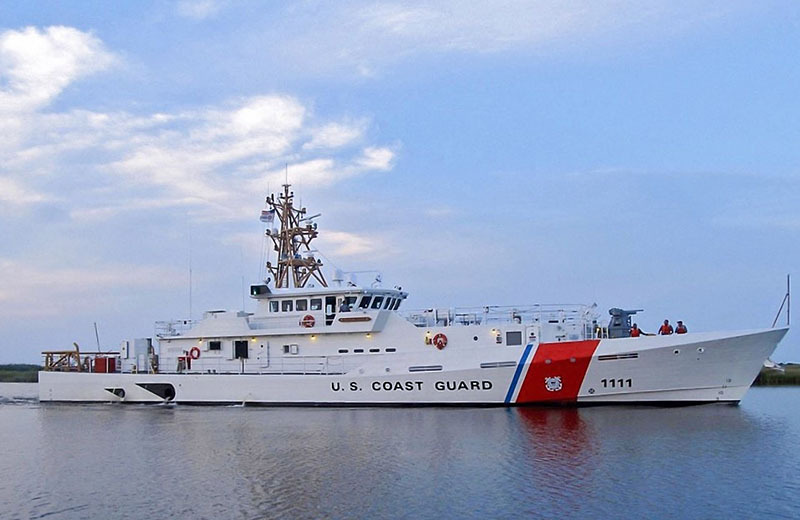 All USCG Sentinel-Class cutters, like the USCGC William Trump (pictured above), are equipped with a Zazz MRC and fire dampers. 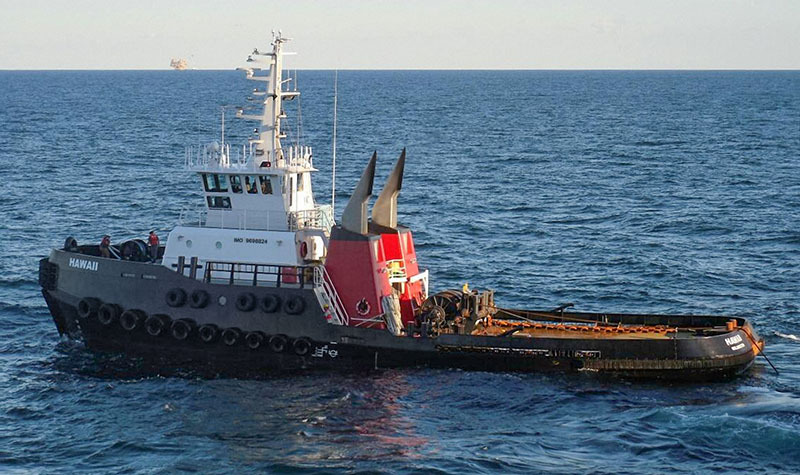 The Jensen-designed 120’ tugboats Hawaii (pictured above), Washington, and Montana all feature demisting louvers, fans, and A-60 fire dampers by Zazz.